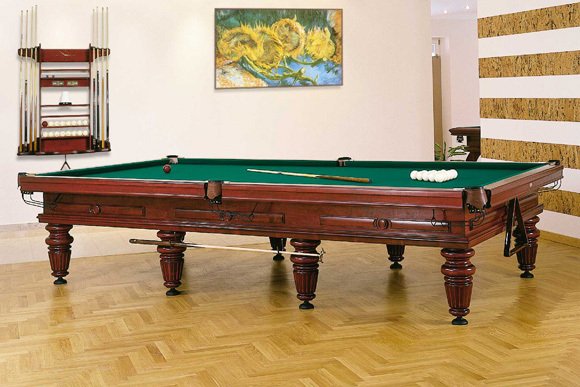 If you are looking for a traditional billiards game table, we offer several different styles. 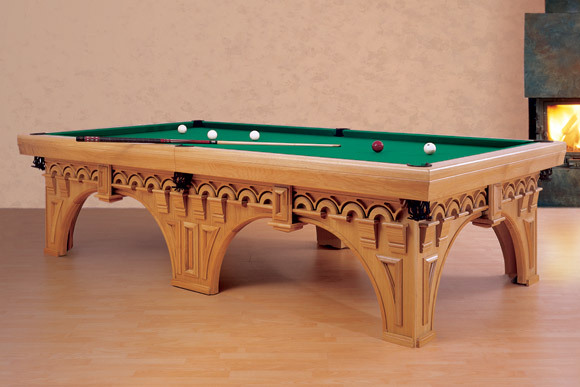 All of our traditional pool tables are made from solid wood, quality slate, and professional grade cloth. 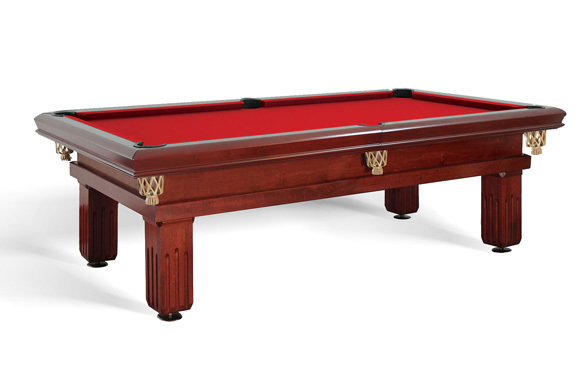 Please note that with some of our traditional pool table styles, there are a variety of leg style options. 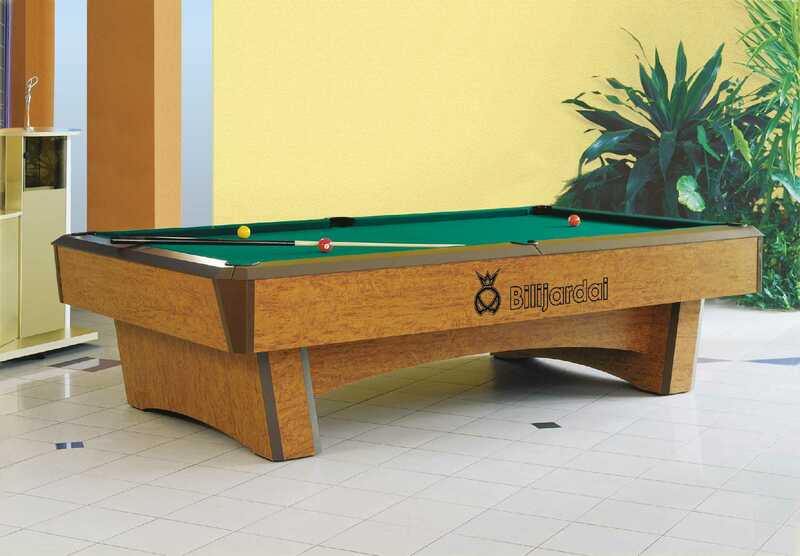 Also, our traditional billiards tables are available in sizes from 6-12 feet. 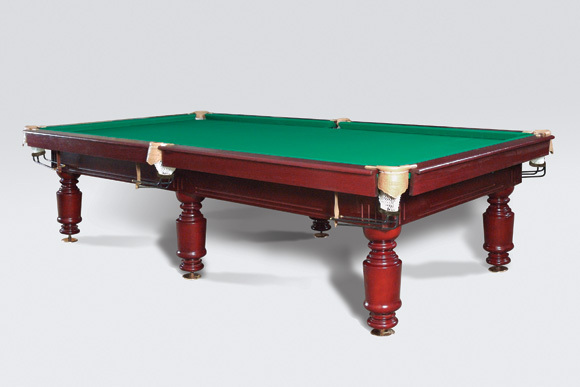 All of these tables can be customized and manufactured for a variety of billiards games: American Pool, Russian Pyramid, Snooker, and Carom. 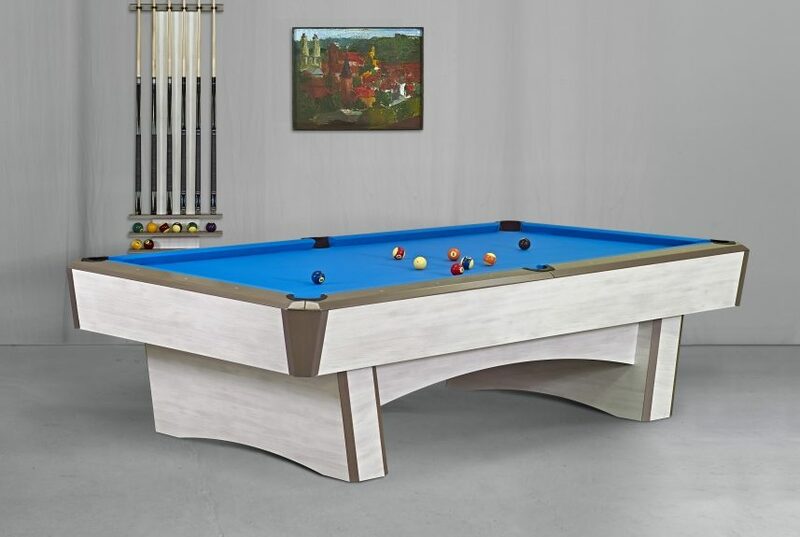 We sell more Russian Pyramid pool tables in the United States than any other company. We are well versed and happy to answer any questions you have. 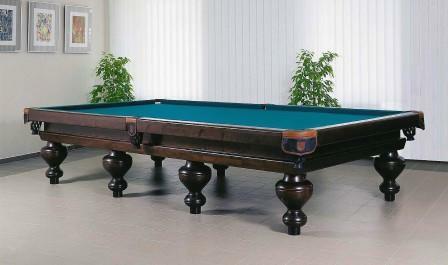 For more information about Russian Pyramid pool tables, please read here. 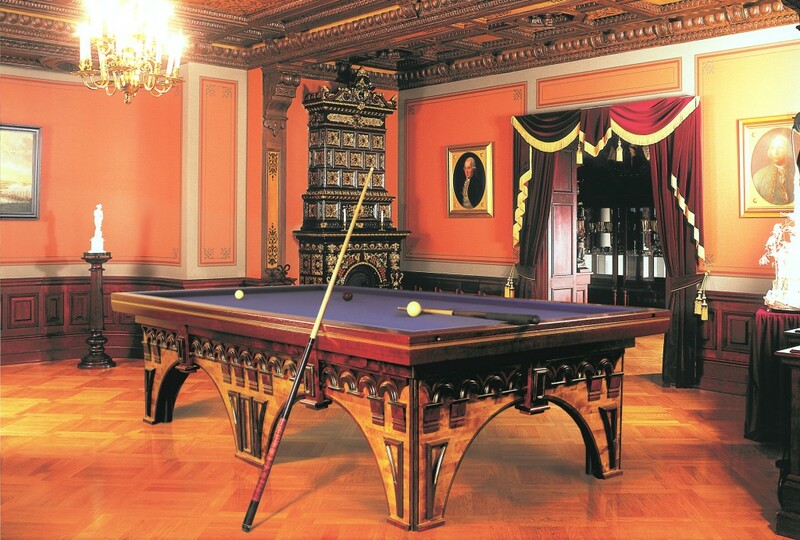 The 'Senator' billiard table is an incredible combination of raw power and elegance guaranteed to last centuries. This award winner is a choice of European Royalty and celebrity favorite' featured in Hollywood blockbusters. 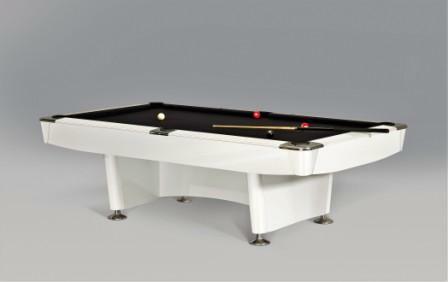 A classic retro sporty design, this is the perfect choice for die-hard pool fans and professional players. Olympus collection is made for the traditionalist with its clean, elegant look. 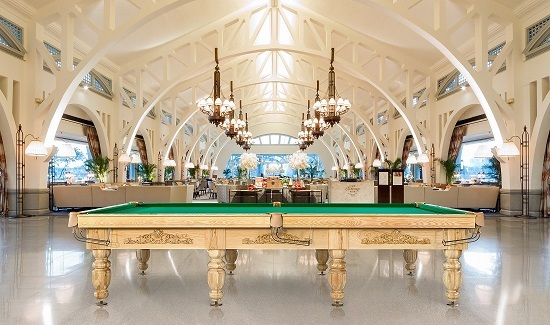 Poseidon is anything but simple with a classic art deco design available in 100s options. 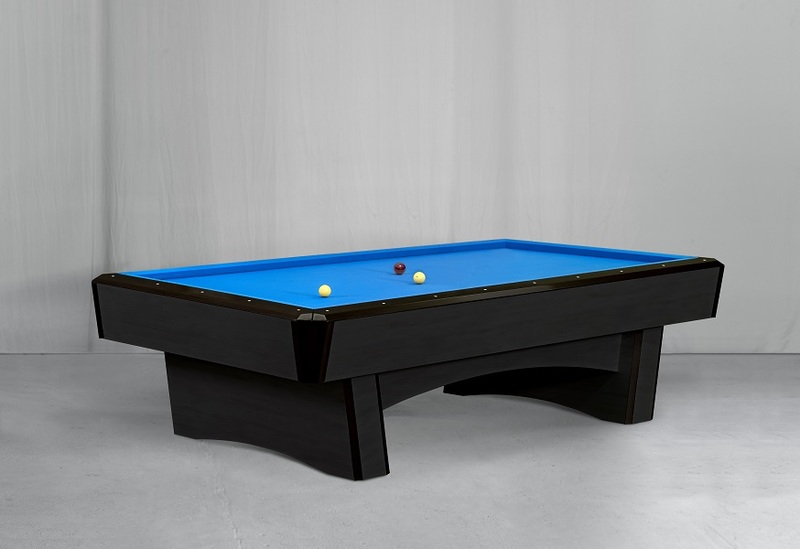 Artango is a classic table designed using the world's most advanced technologies. 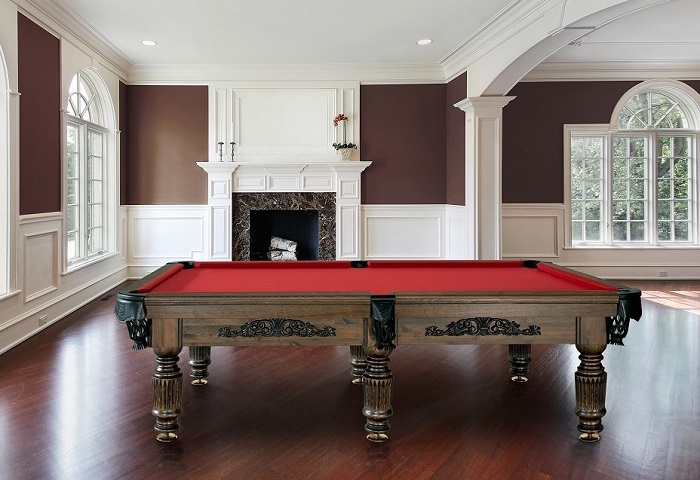 If your own custom table is what you desire, we are happy to walk you through the process. 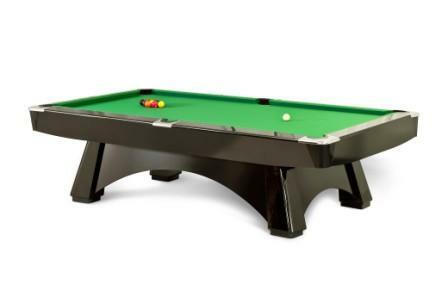 Feel free to modify colors of existing designs or we offer bespoke tables that you can design from scratch using our online Table Builder tool and with our assistance should you need it.